Corporate Event planners, mothers of thirteen year olds, PR consultants and Colorado’s most written about hostesses rely on our team for creative, smart floral and decor ideas to impress the crowd. We meet with our out of town clients easily and often via email or Skype and have a huge inventory of images, specialty containers, platforms, props and fashion forward design looks to round out any event. Our clients include Aspen Food & Wine, Allergen, The Colorado Avalanche, Cartier, Children's Hospital Foundation, Culturehaus, Cirque de Soleil, Four Seasons Denver, The Grammy Foundation, Pepsi Center, The Museum of Contemporary Art, Matthew Morris Salon, The Denver Nuggets, and the University of Denver to name a few. 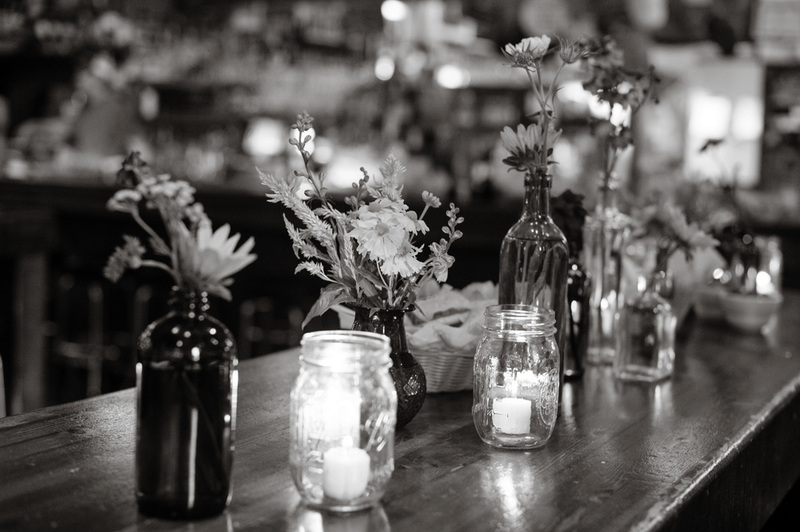 We would be thrilled to partner with you to bring your event to life with stunning florals. Please fill out the form below and our one of our special events designers will be in touch shortly. If date is still being determined, please leave blank. Do you have a proposed budget for your floral decor? We'd love to know how you found out about The Perfect Petal!